December 7th marks the release of Everythang’s Corrupt — the highly anticipated new album from multi-platinum, award-winning, critically acclaimed hip-hop icon Ice Cube. 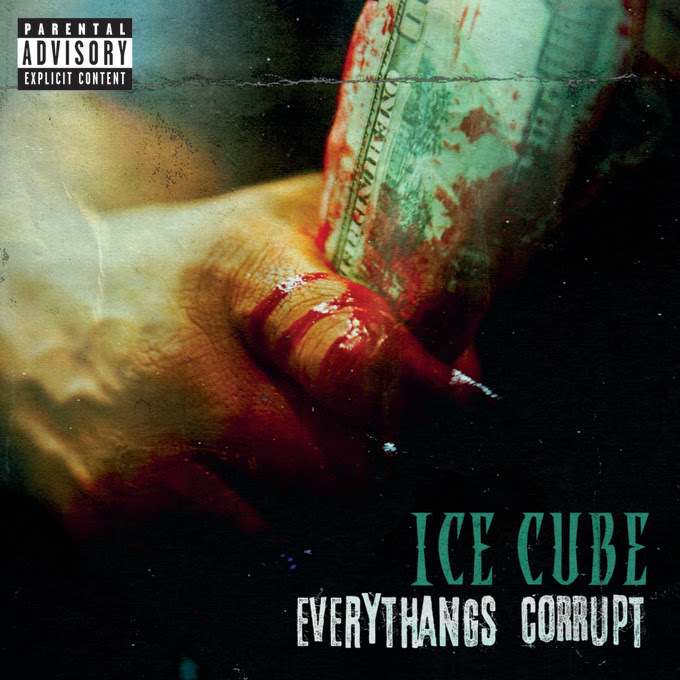 Released by Interscope Records and available now via all digital retailers, Everythang’s Corrupt is Ice Cube’s 10th solo effort and 18th album overall. Everythang’s Corrupt continues Ice Cube’s legacy as one of the most politically outspoken rappers of all time, proving that the power of his voice and vision is stronger than ever. Released last month, lead single “Arrest the President” was hailed as a “scathing, politically-charged affair” by HipHopDX. Elsewhere on the album, Ice Cubes confronts everything from systemic racism in police culture to the Unite the Right rally in Charlottesville to Big Pharma’s role in the opioid epidemic, and gives a nod to such figures as Colin Kaepernick and the Black Lives Matter movement.